Photo credit - The Den. 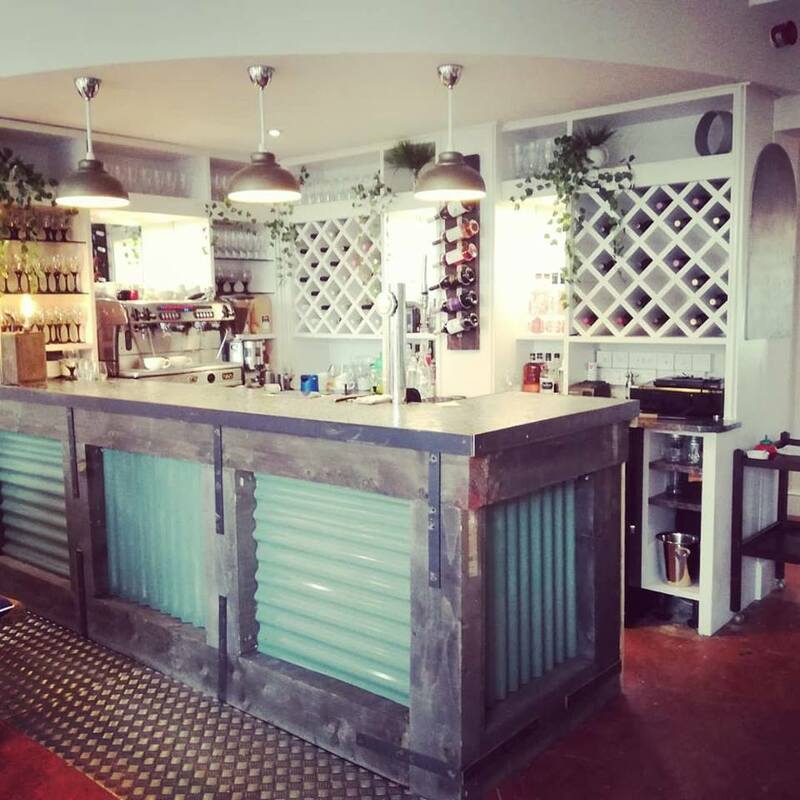 The Den on Bridge Street in Hereford was started in 2013 to serve locally sourced food in a pleasant environment. They serve breakfast, brunch, lunch and dinner. There are a range of quality bistro-style dishes on offer ranging from light bites to serious mains, or pop in and grab a delicious home-baked cake from the counter. There is something for everyone!